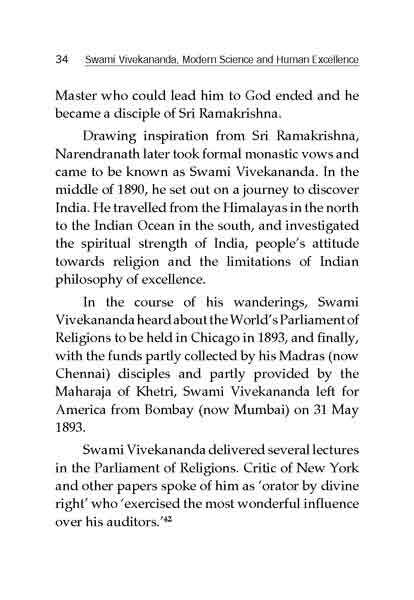 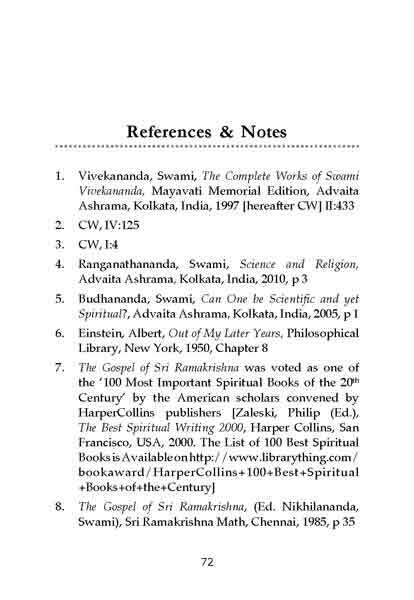 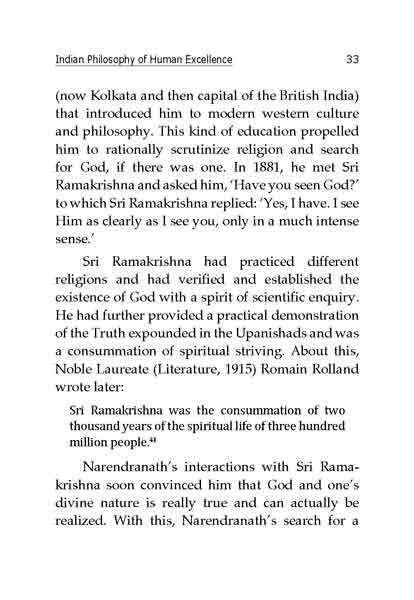 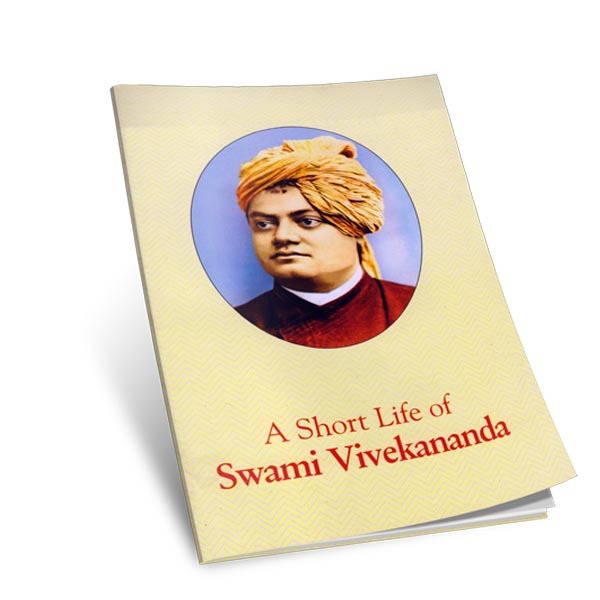 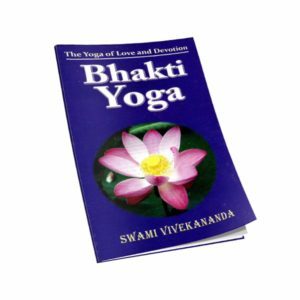 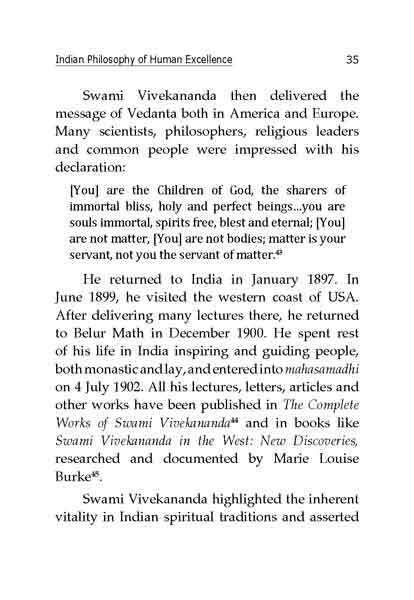 In the entire religious history of the world, perhaps Swami Vivekananda was the first spiritual leader who emphasized on cultivating scientific values and approaching religion with a scientific mind. 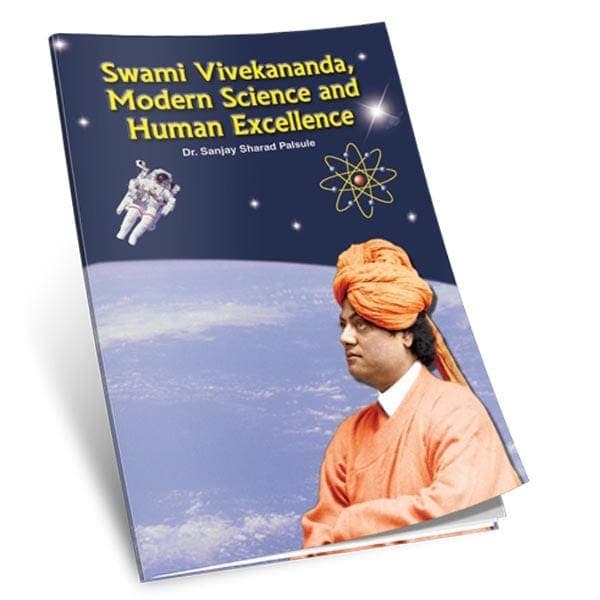 He not only proclaimed the possibility of harmonizing science and religion, but also emphasized its urgent need. 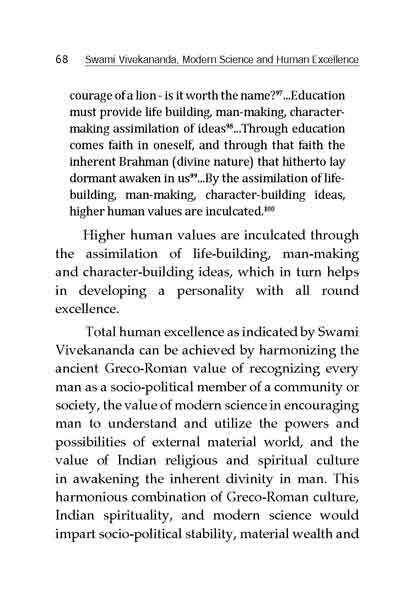 He wanted everyone to strive to assimilate all positive values of all human endeavor to achieve human excellence in every walk of life. 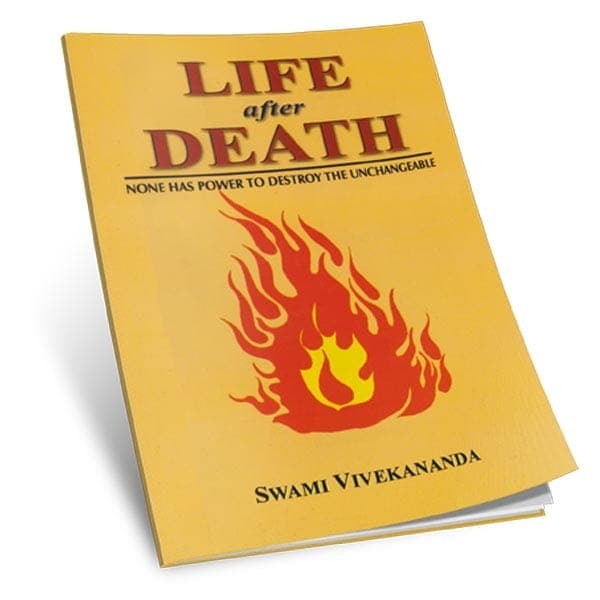 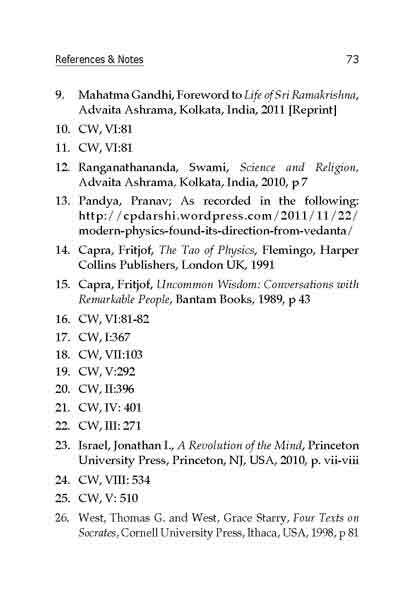 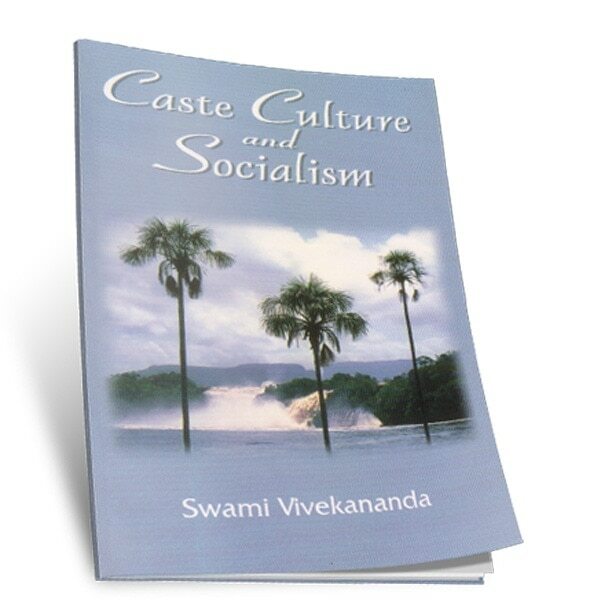 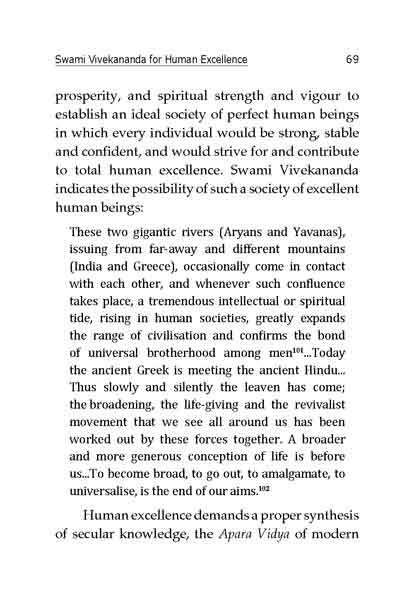 This book, authored by Dr. Sanjay Sharad Palsule, a scientist who worked in ISRO and ESA and a doctorate from Heriot-Watt University, profusely quoting Swami Vivekananda has indicated the need for understanding the benefits and limitations of every culture and civilization and assimilating and integrating all values to create a new world civilization – a civilization that would achieve and nurture, not just Eastern Excellence or Western Excellence, but ‘Human Excellence’.